Buffalo Wings and Rings is the perfect place to dine for lovers of sports and their pets. With amazing chef-inspired wings recipes, this restaurant is sure to give you a unique dining experience. You can bring your dog along and chow down their food at their many outdoor tables. Sol Azteca serves a wonderful assortment of delicious and authentic Mexican cuisine. The restaurant has eight pet-friendly outdoor tables so you can bring your dog along while you try their classic taco salad or a variety of their vegetarian dishes. Babymoon Café proudly serves traditional Italian cuisine. Dig into pizzas, steaks, salads, and more. 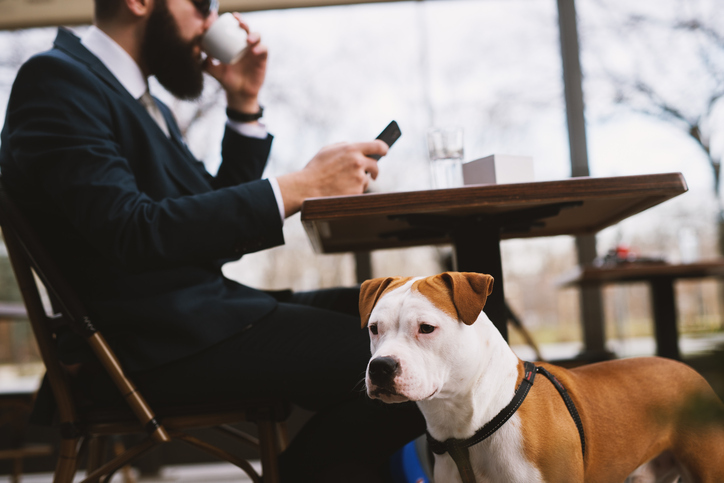 With six pet-friendly outdoor tables available, this restaurant is a great place to experience amazing food while keeping your pet by your side. Perfect for brunch goers and after-work celebrations, Tra’Li is a place everyone can enjoy. This restaurant serves daily drink specials and local beers on tap and exudes a pub vibe. If you’re looking for a place to bring your pooch along while hanging out with friends, Tra’Li’s spacious patio area allows you to do so. Serving quintessential American dishes, Bad Daddy’s Burger Bar claims to have the best burgers in town. Their beer menu is extensive with seasonal craft beers on tap and a variety of bottled beers. There are 10 outdoor tables to accommodate guests with pets. Ruckus Pizza, Pasta & Spirits offers traditional hand-tossed pizza and pasta to satisfy your cravings. With 10 dog-friendly outdoor tables, the pizzeria allows you to enjoy the best it has to offer with your pooch by your side. 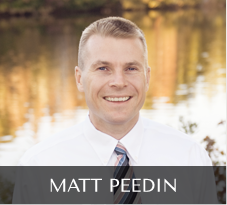 Know more about what Morrisville, NC has to offer by giving me a call at 919-210-8388 or email MattPeedin@KW.com.